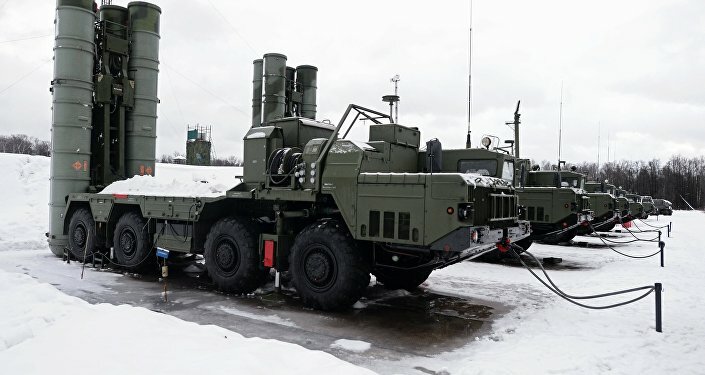 Russia's arms producer signed an agreement with an Iranian aeronavigation holding on further research and development projects, the company said Wednesday in a press release. MOSCOW (Sputnik) — Russia's arms producer Almaz-Antey signed an agreement with an Iranian holding on modernization of Iran's aeronavigation systems through joint research and development projects, the company said Wednesday in a press release. "JSC Concern VKO Almaz-Antey (the Russian Federation) and Shiraz Electronics Industries (the Islamic Republic of Iran) signed an agreement on the cooperation on joint research projects, development, manufacturing, deliveries and maintenance of ground and onboard civilian equipment and its components for air traffic management, communications, navigation and surveillance (CNS/ATM)," the press release said. The company added that the ultimate goal of the joint projects was the modernization of Iran's aeronavigation systems. Shiraz Electronics Industries (SEI), the biggest company within the state-run Iran Electronics Industries holding, specializes in military and civilian electronics, lasers, avionics, sonars and various navigation systems. 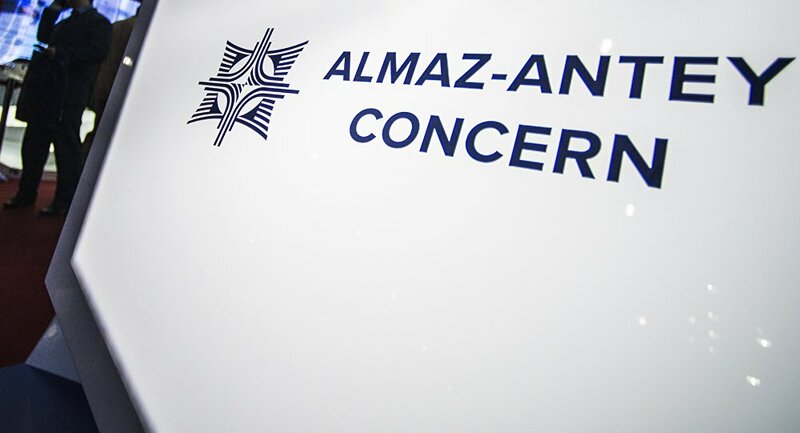 Almaz-Antey, Russia's biggest defense contractor, is the main manufacturer and systems integrator for the state aeronavigation regulator.